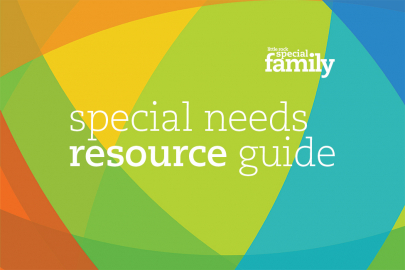 If you’re struggling to find an activity your kids with and without special needs can participate in together, Special Olympics may be a perfect solution. 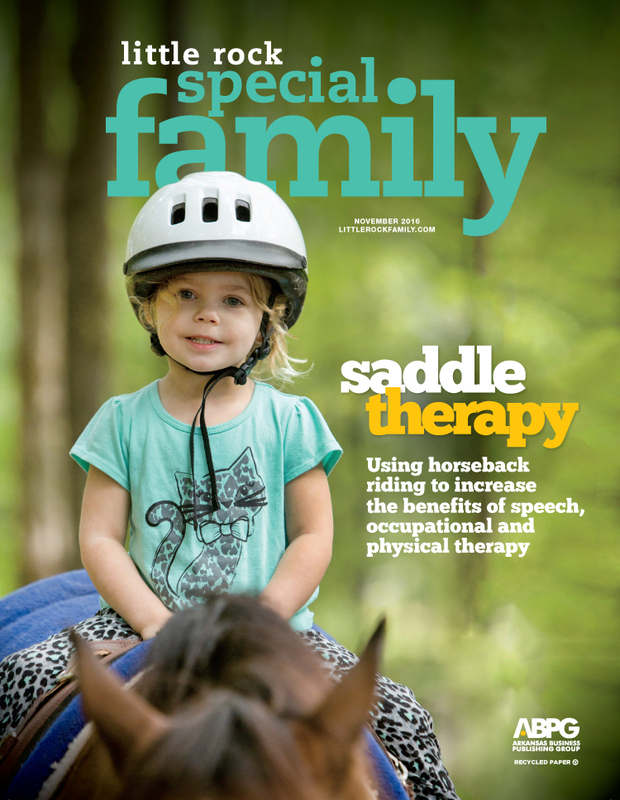 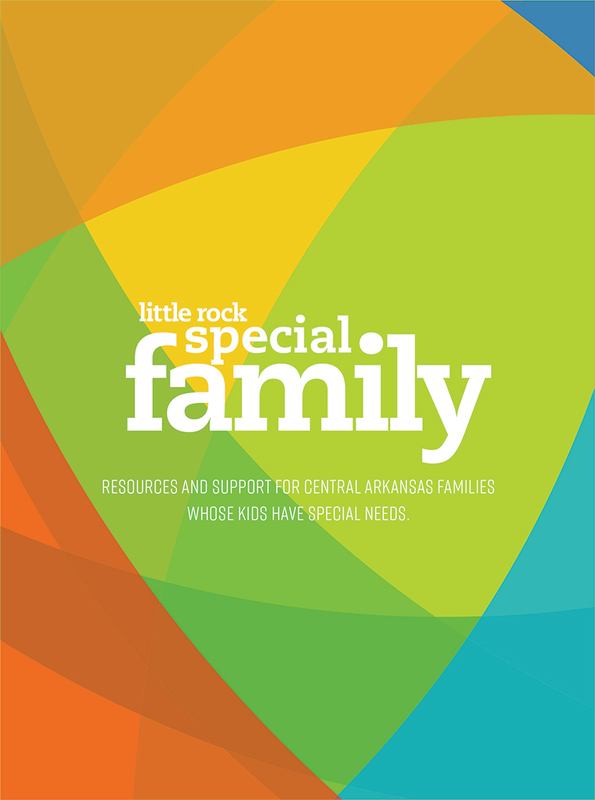 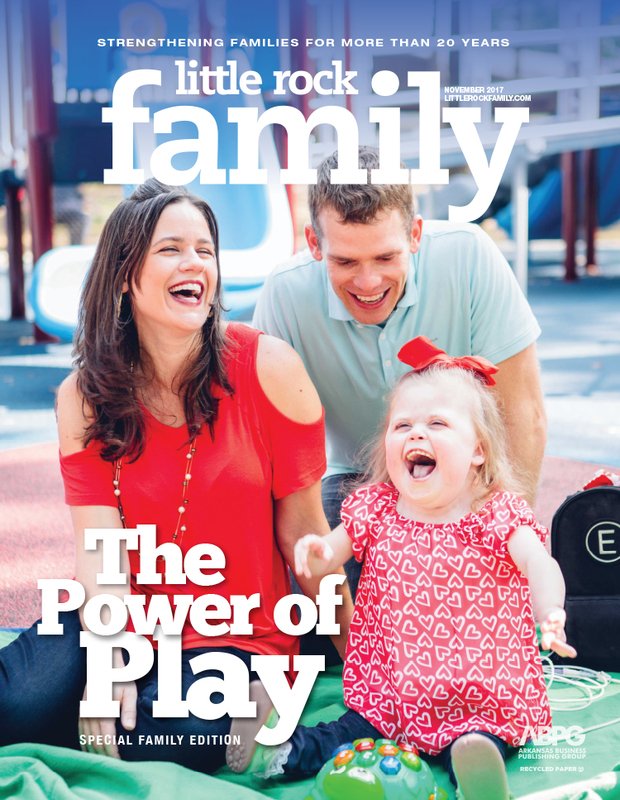 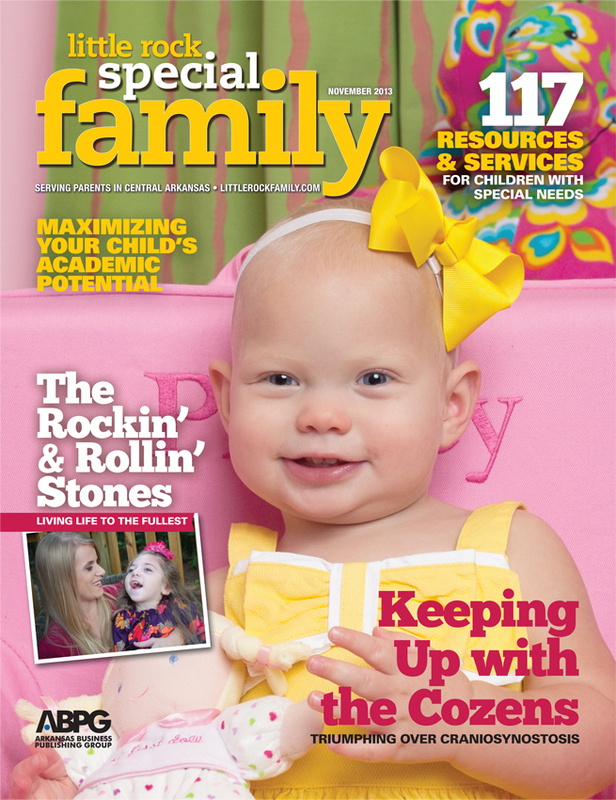 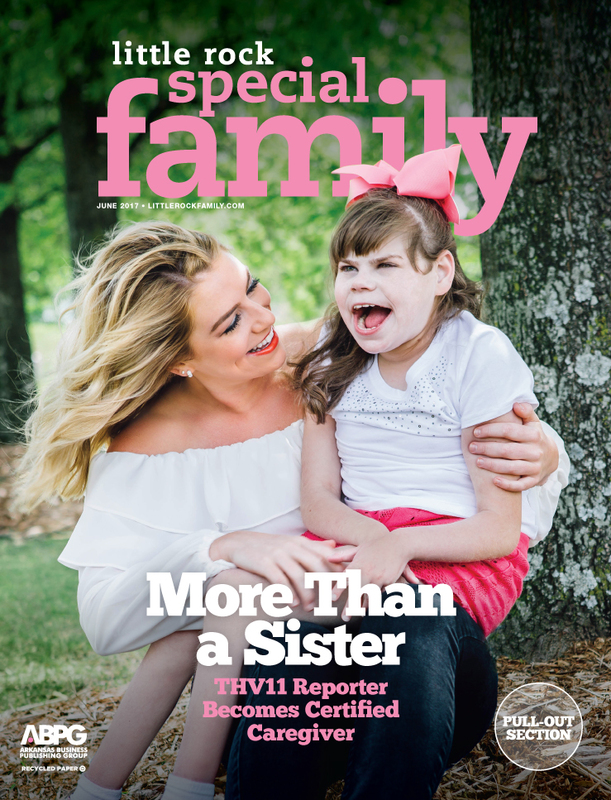 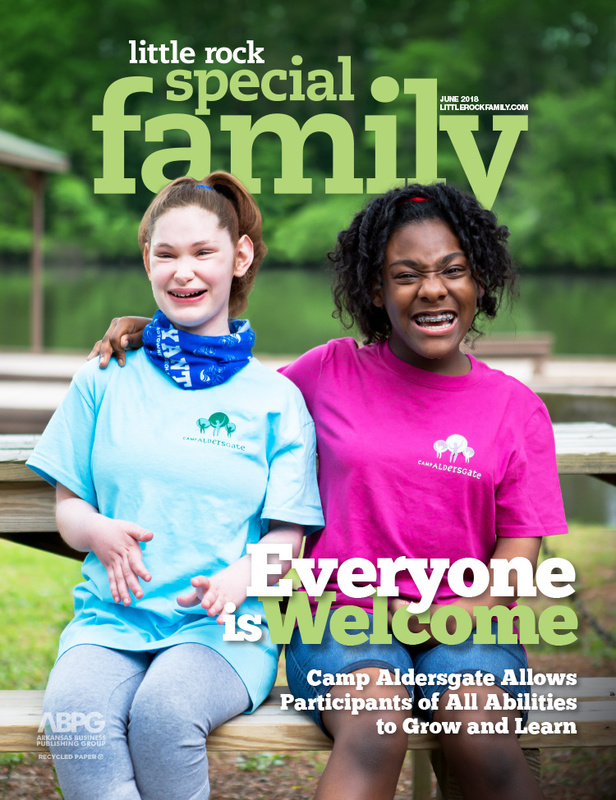 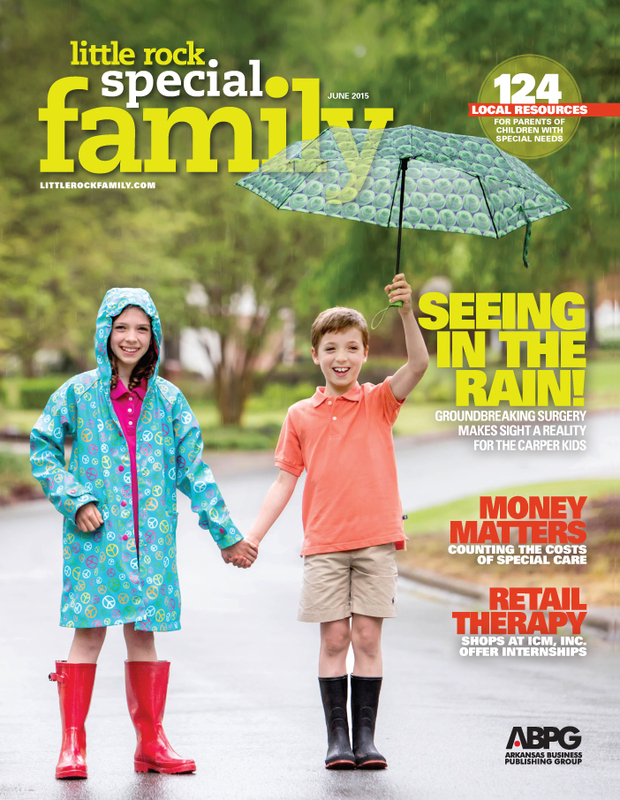 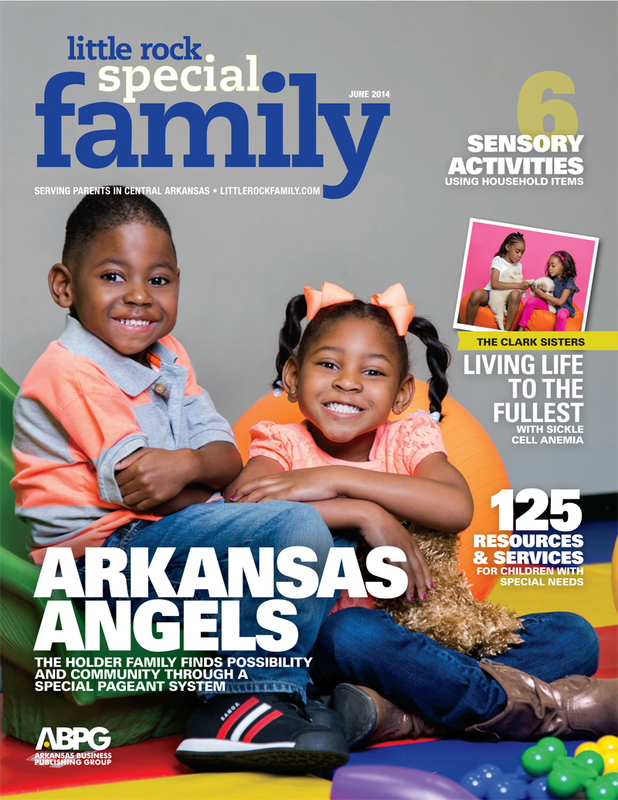 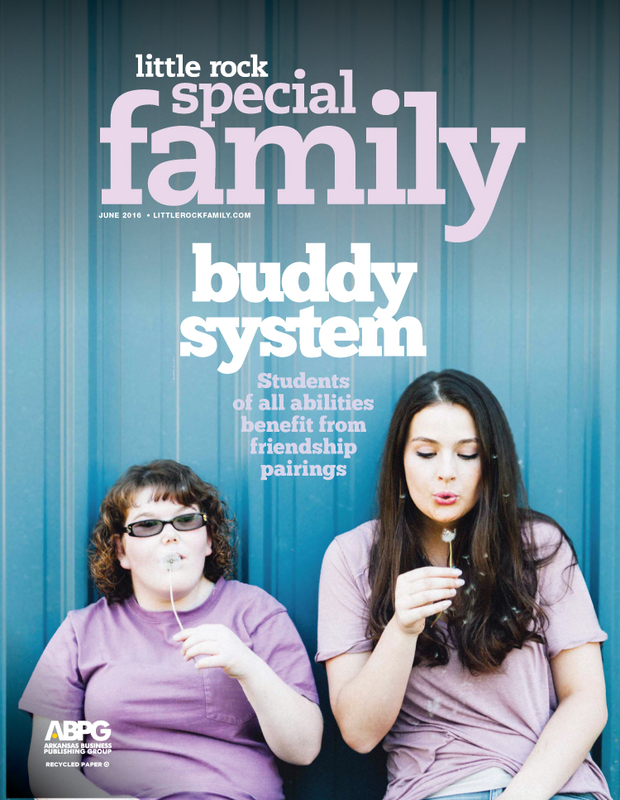 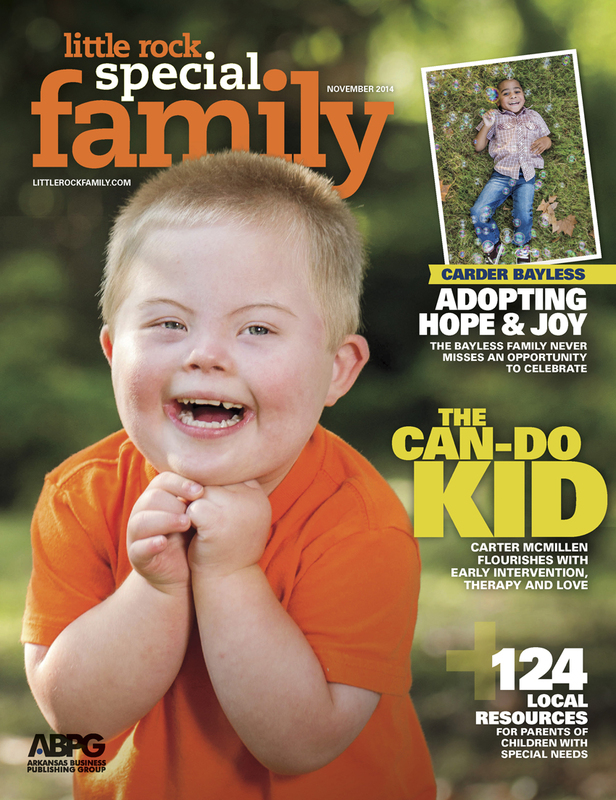 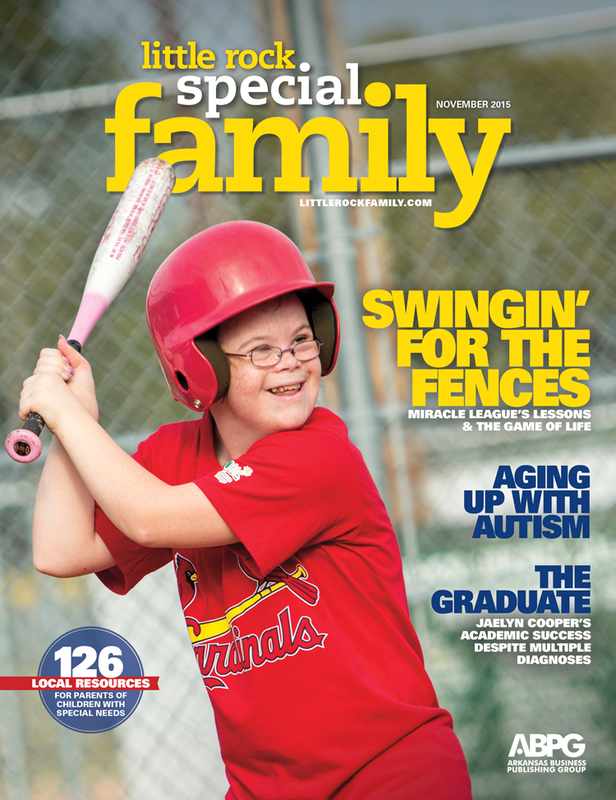 A guide to special family resources in Central Arkansas, including Little Rock, North Little Rock, Conway, Jacksonville, Cabot, Benton and Bryant. 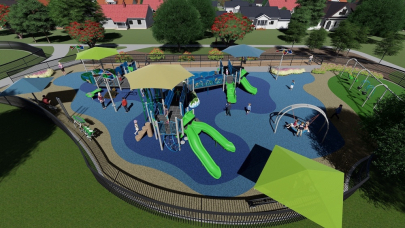 The city of Maumelle has launched a fundraising campaign to build an all-inclusive playground and splash pad. 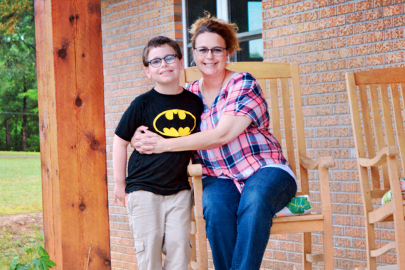 Has your front porch been decorated for the season? 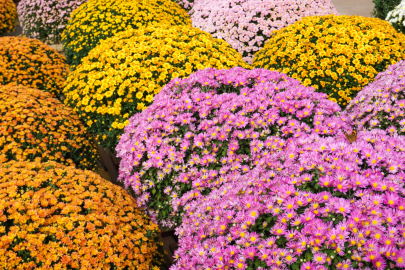 Here's where to get your mums, pansies and more! 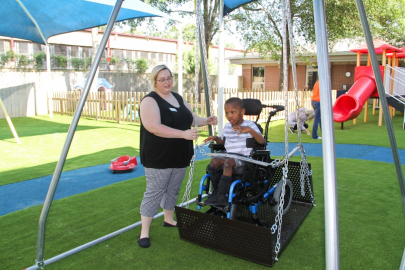 Renovated outdoor space at Easterseals Developmental Preschool provides more space for therapists to work with students to hit significant milestones. 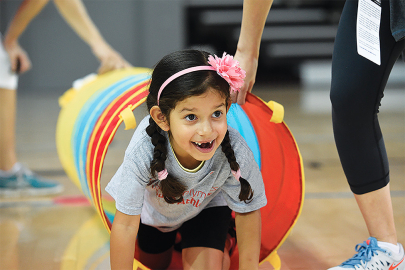 Educational options are especially important for children who have specific medical and learning challenges.